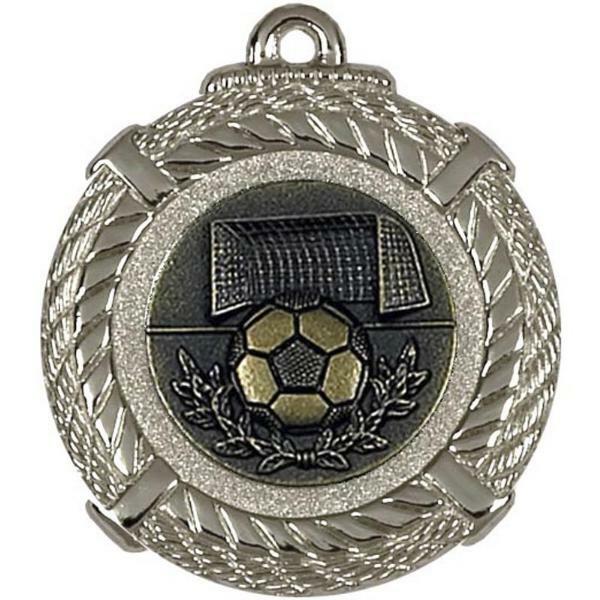 This engraved Portland 2" (50mm) medal includes up to 50 characters engraved free. Additional letters are charged at 15p a letter. Medals are engraved in a standard block font. Choose if a gold, silver or bronze effect medal is required when ordering. Order also gives options and additional prices for a medal pouch, medal ribbon or medal box when ordering. The postage rate for the Portland engraved medal is band A.